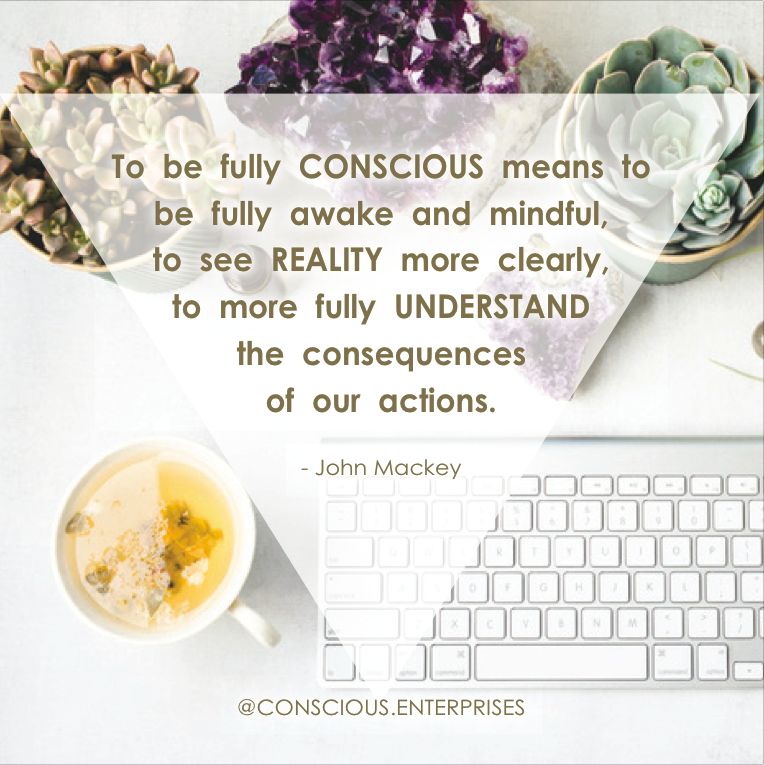 Conscious.Enterprises was founded by Roxana Rafatjah Kessler after facing health challenges that revealed to her the importance of mind-body-energy balance. Seeking overall wellness & wellbeing propelled Roxana into a new level of awareness that led her to look deeper into health, existentialism, and most notably, businesses, systems and leadership. A self-taught meditator and seeker of truth, Roxana has observed and experienced the profound impact of conscious intention in all facets of life. She views the world through a psychological and scientific lens that is revealing humanity's rapid evolution and the need to break down limiting belief systems. Her goal is to boost human and business evolution by identifying and supporting leaders, entrepreneurs and influencers that set the standard of conscious business practices and explore their strategies, philosophies and rituals. 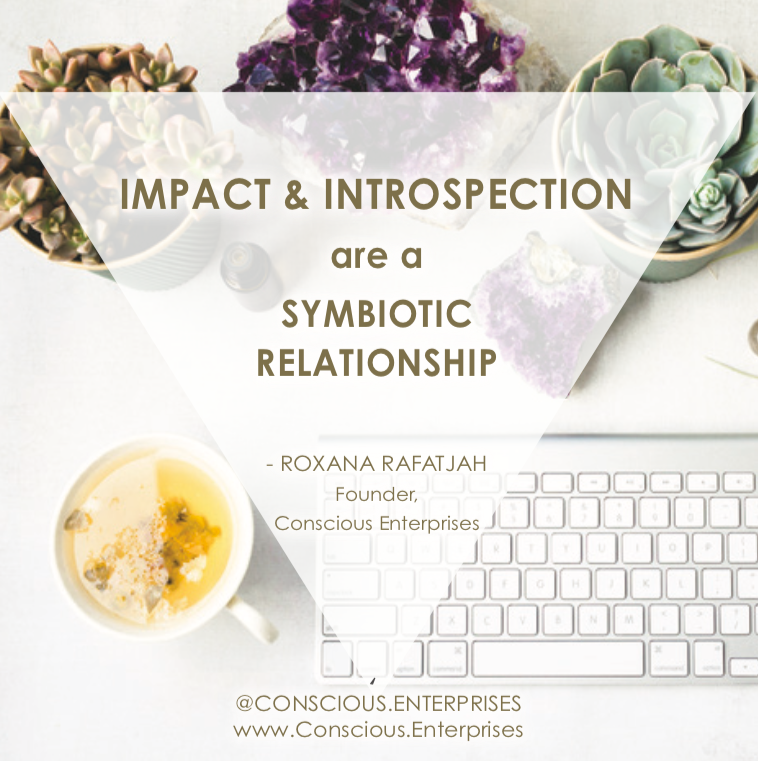 Roxana selects businesses based on their intentions of elevating levels of awareness, responsibility, reciprocity, introspection and transformation in their respective industries. By showing consumer support for these conscious enterprises, we shall incentivize all businesses worldwide to adopt a conscious approach. Roxana grew up in Potomac, Maryland with a Korean mother, Persian father and a sister. She is a graduate of Boston University. Roxana is currently an Event Producer, Consultant and Licensed Real Estate Agent in New York City, where she lives with her husband and furry baby Bibi.